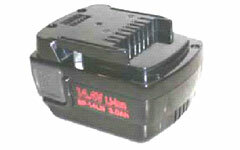 BP-14LN Lithium-ion Battery Lithium Ion Tools: Izumi Products. Environmentally friendly - Contains no hazardous substances. Give a more secure connection with the tool and quick easy insertion and removal.